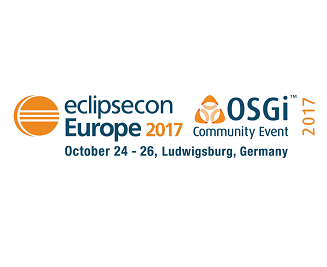 Events where you can meet the Partners of Clarity and learn more about the Solution Capella. 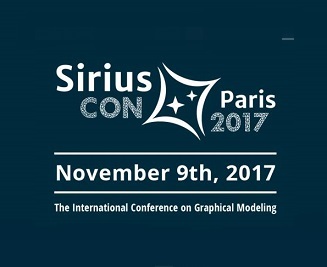 Mastering complex engineered systems is a fundamental strategic challenge. 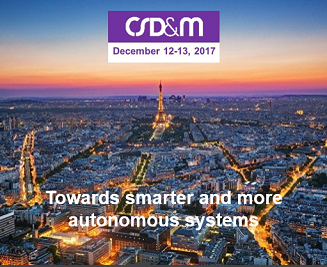 Complex Systems Design & Management (CSD&M) conference is a widely open meeting event dedicated to academic researchers, industrial and governmental actors who are interested in complex industrial systems engineering. 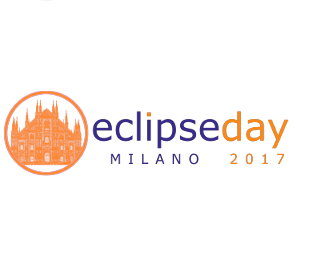 Eclipse day Milano is a primary Eclipse event for Italy to create opportunities for the Italian and European Eclipse community to learn, explore, share and collaborate on the latest ideas and information about Eclipse and its member companies.